Me To Suraj Ne song from Premji Rise Of A Warrior movie. 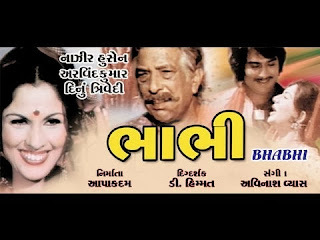 watch super hit gujarati movie - Mangal Fera. This is the entertaining movie based on reincarnation. The backdrop of the movie is in the backdrop of beautiful village of Gujarat. In the village farmer Shankar leaves with his wife Ganga and two sons Ram and Shayam. Pralaysinh is jealorous of Shankar and his family. One day Pralaysinh with the help of his two brothers Vajesinh and Abhaysinh kills Ram and Shyam. Ganga begs to Mataji and pleads the deity to return her two sons back on this earth, so that they can take revenge on Pralaysinh and his cruel brothers. Will Ram and Shayam will take the rebirth? What will happen to Ganga? Will she get her sons back? And does Pralaysinh and his brothers' pay for their misdeeds and sins? Watch this interesting and entertaining movie ... Ek vaar maara malak ma aavjo. bhabhi is very good gujarati movie.